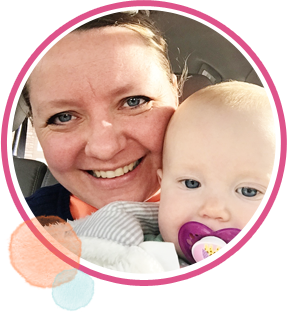 Congratulations, Camille! I’ve got your bundle here right in front of me, ready to go! Have you entered the contest yet? Have you told all your friends? Please do! Go on! 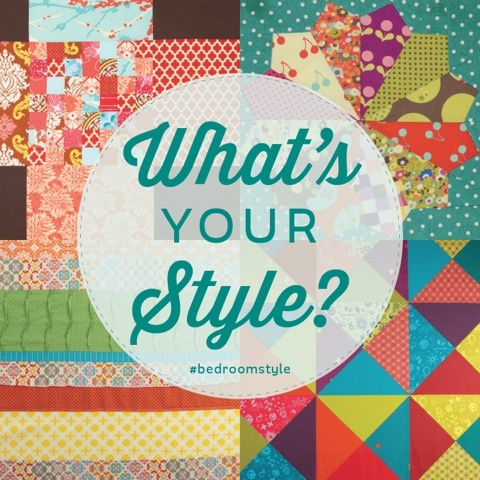 Snag your copy of Bedroom Style, take the quiz, take a picture, post it on social media using hashtag #bedroomstyle and get in on the fabric-y, makeover-y goodness! Enter the contest by submitting your information on the rafflecopter on the original giveaway post, here. The next giveaway bundle is for the Minimal Zen style–and it’s sure to bring the calm to your bedroom. Soon! Thanks April. I’m so excited to participate in your giveaway. I love all the fabric styles that you talk about in your book. I’m excited to Win the Global bundle. Thanks again.